We were recently invited to get hands-on with Final Fantasy XIV Stormblood early, and to chat with Yoshida-san about the expansion. You can take a look at our preview shortly. 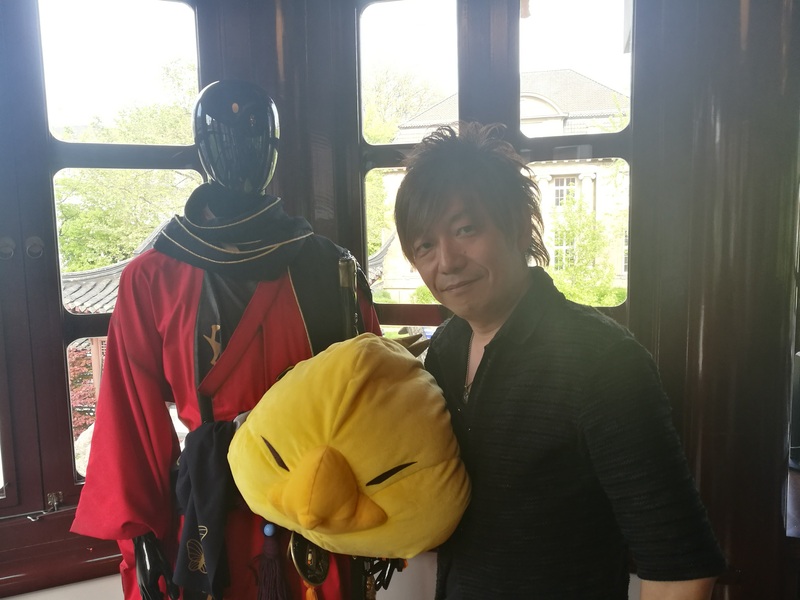 Yoshida-san was great to talk with, as you might expect, but we’ll let the interview speak for itself. Yoshida-san and his fat chocobo plushie he hugged throughout the interviews. 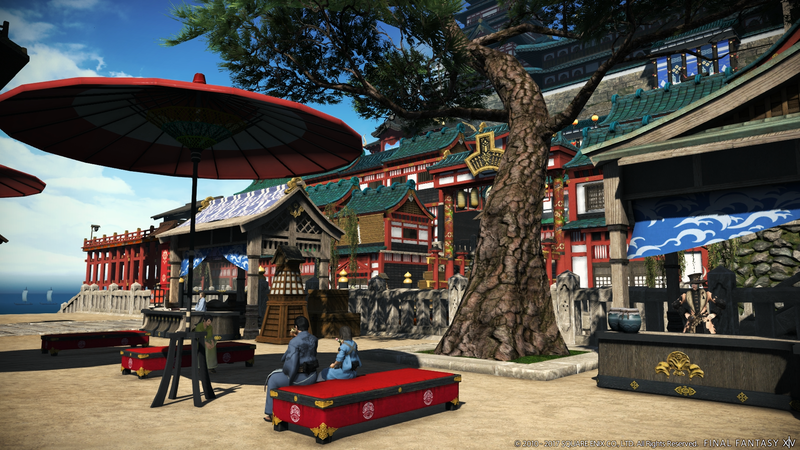 O: In many ways, this update adds a lot of accessibility to Final Fantasy XIV. But, in your opinion, what was the hardest part to get right, in terms of accessibility? Y: The thing we really care about is not confusing players. We’re trying to make it as clear as possible for them because, if we make something confusing in an MMO, they decide to leave the game. That’s the biggest reason they don’t want to continue. We don’t want players to find they don’t know what to do, so that’s the issue we’re trying to resolve. Once you’ve reached level 50, then your journey is kind of straightforward — you can go on really easily. However, if you’re struggling to get to that point, and because players are living a busy lifestyle, if they lose interest then they just go into another game. So, we tried to remove all of those obstacles, so players can go smoothly into the game and don’t get stuck. The thing we really care about is not confusing players. O: I believe before Final Fantasy XIV you had some roles as Scenario Writer and Story Director on some other games. How important would you say story is to the overall atmosphere and vibe of an MMO and getting players to stick with the MMO? Y: Actually, I would like to write some narratives, but, if I’m doing that, I can’t do other things. So, even though I can’t be writing scenarios myself, I’m having extensive meetings with the main scenario team to create the narratives. 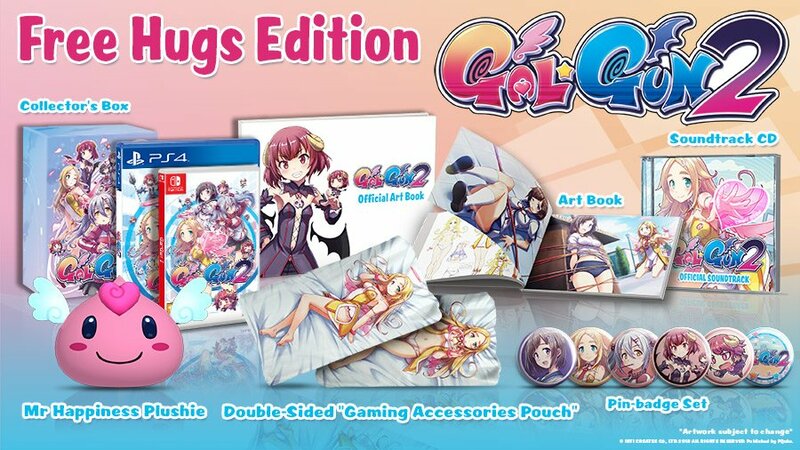 One core theme is that the players themselves are the protagonist, so we want to keep that theme in any storyline that we make. When I took over the original version of Final Fantasy XIV, I looked at the main scenario at the time and it came up that the NPCs just decided what you need to do, and then they asked me to just fit something at the end. The Warrior of Light has to be the protagonist, they are the hero, so then Warrior of Light has to influence those NPCs so that their way of thinking will be changed or they can grow together, so we thought that was a very important thing when making these storylines. O: Visually speaking, Stormblood’s looking pretty great – you have the Eastern-style themes and you also have some of the underwater sections. Especially in the dungeon we just played, which sort of combines Eastern and underwater, kind of like an Eastern Atlantis, perhaps? What was the inspiration behind combining those two elements? Y: Because the player’s journey will go into the East, and you will get the function to go underwater as well, I actually requested the team to make the dungeon that combines both water and Eastern feeling. This mixture of concept is not just applied to that dungeon, but, if we talk about the dungeon specifically, it’s actually based on a Japanese fairytale. Because there’s going to be a spoiler if I keep talking about it, ‘cause it’s main story, I’m going to stop here, however this fairytale is an ‘arranged’ version, not the full thing, so, even if you don’t know about this fairytale, you can still enjoy it. 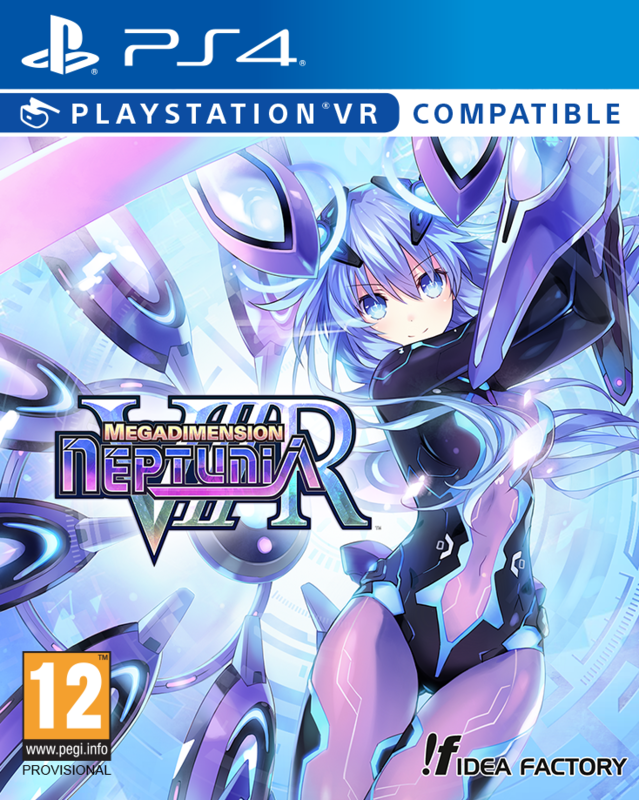 However, if you play this and then you have time to go back and take a look at the lore, you’ll probably enjoy it more. 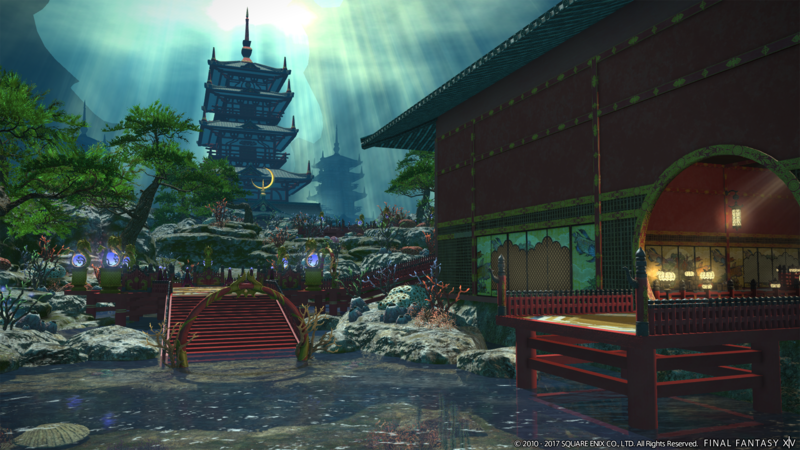 O: So, some of our readers play Final Fantasy XIV, love it, and will never stop playing it. Another portion of our readers will be feeling apprehensive about jumping into an abyss of so much great content. What would you personally say to those players, who are scared of the prospect of diving into an MMO? Why is Stormblood the one that should get them in? FFXIV is an online game, but it is still a Final Fantasy game. The only difference to other stand-alone Final Fantasy games is that you need a network cable. Y: Those who are kind of scared of trying out MMORPGs may not understand the concept of expansion. 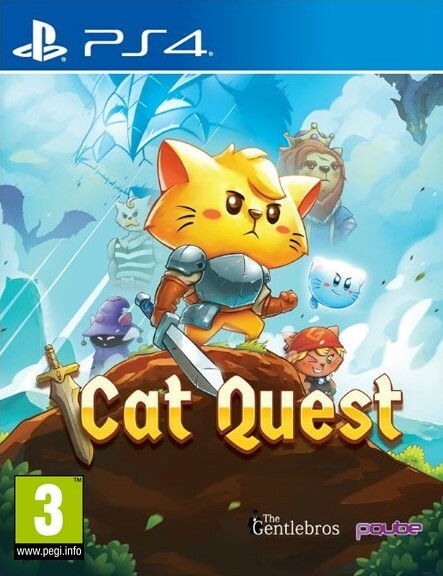 This expansion brings lots of features, but they have to start their journey from level 1, so the expansion will not necessarily influence them much. But, what I want to say most is that, yes, FFXIV is an online game, but it is still a Final Fantasy game. The only difference to other stand-alone Final Fantasy games is that you need a network cable. Just plug in and you still play a Final Fantasy game, so that’s the point I would like to make to those players. 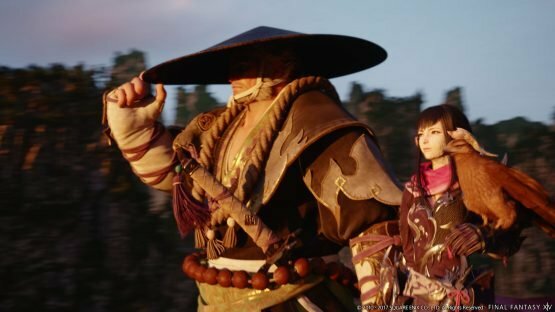 With the release of the 4.0 expansion, we’re trying to make the journey as straight as possible, with as few obstacles as possible, so what I want to say is that Final Fantasy XIV is just like other Final Fantasy games you might have played — again, the difference is just that you need to plug the ethernet cable in to your devices, but players don’t need to worry about anything. So, you can tell your readers that they can just jump into the game and they can enjoy themselves. Also, one of the best things is that the community and the veteran players are so nice, they are really great for handling all the new players, so there’s no need to worry about that. If you speak up in game, your first time playing Final Fantasy XIV, and you need help, then you will find lots of veteran players who are willing to help you out. 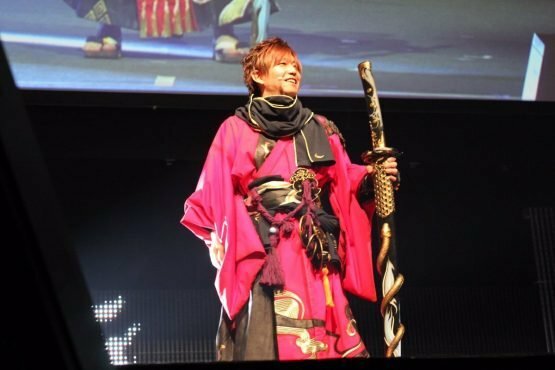 O: Your samurai cosplay was pretty great at Fan Fest, and you’ve become sort of known for doing some of these great cosplays. Did you cosplay much before Final Fantasy XIV? And, if so, what did you cosplay? And can we expect some more cosplays in future? Y: I really like cosplayers! So, if players make their own costume based on the characters or NPCs, and if we can increase the cosplayer base, that will make me so excited and I’ll be really happy. However, I’m not a cosplayer. I was forced to wear it by the promotion team. That said, if I can make players happy, I would love cosplay. So, I would love to try harder, however, I am 44 years old. Y: Maybe a bit too much, considering my age. But, as long as I can make players happy, then I will try my best. O: I think it will make many people happy. 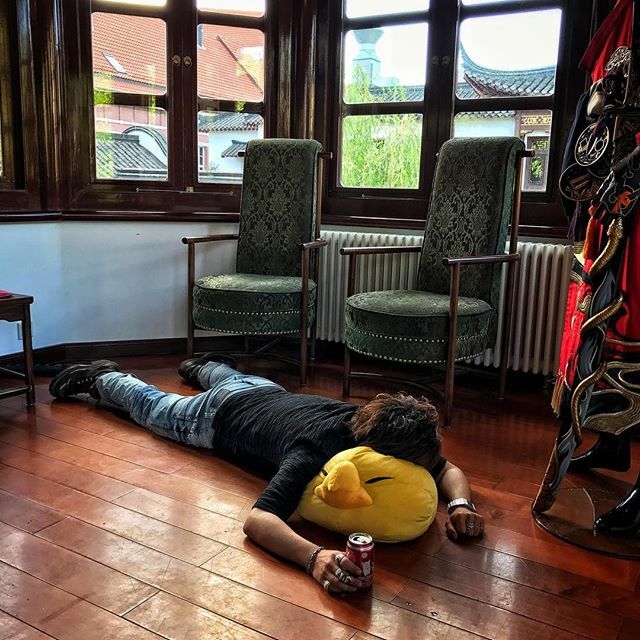 Yoshida-san taking a well-deserved break at the end of the media day, from the FFXIV Insta-gram!